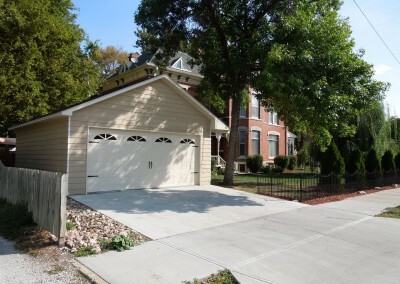 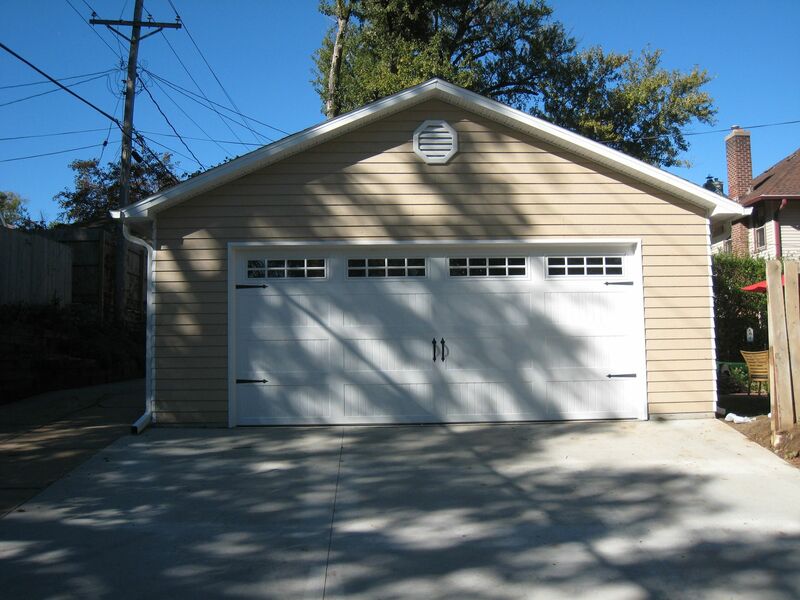 View our Gallery of Standard Garages. 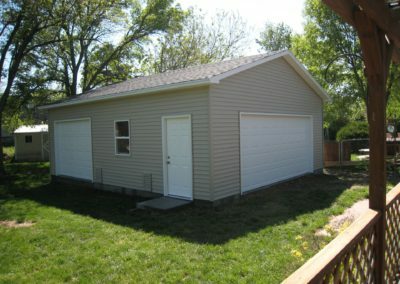 Don’t see a style that you were seeking? 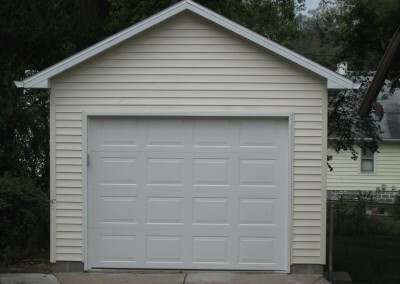 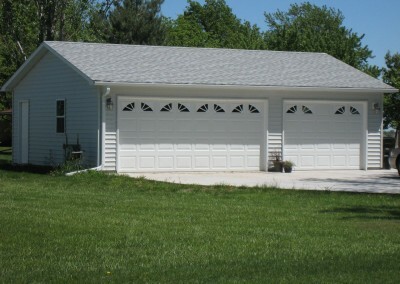 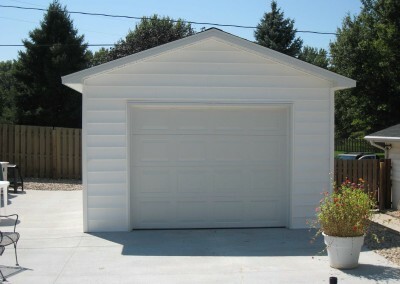 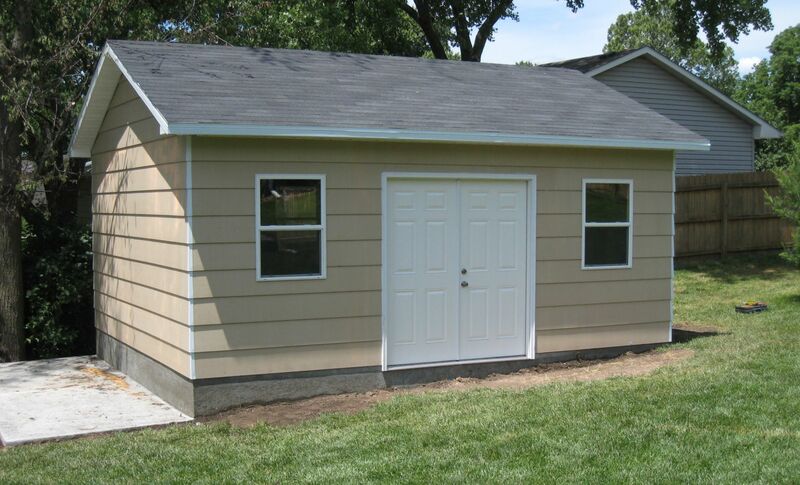 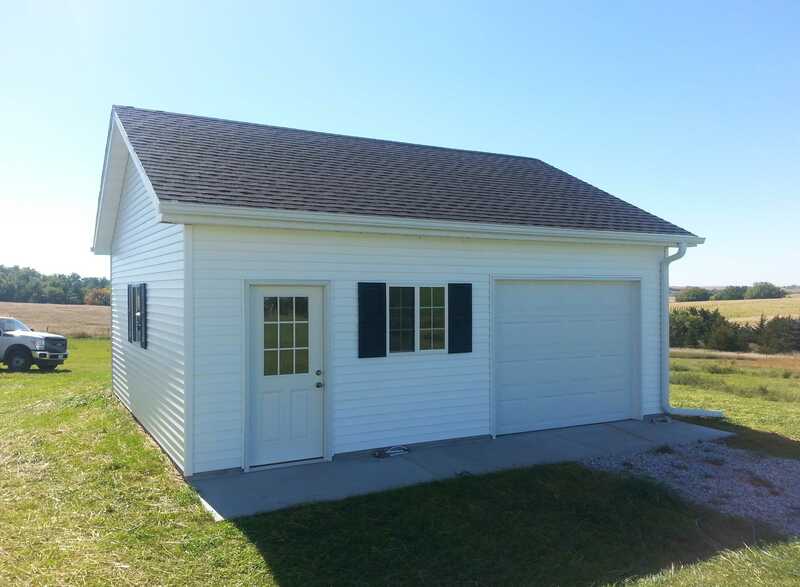 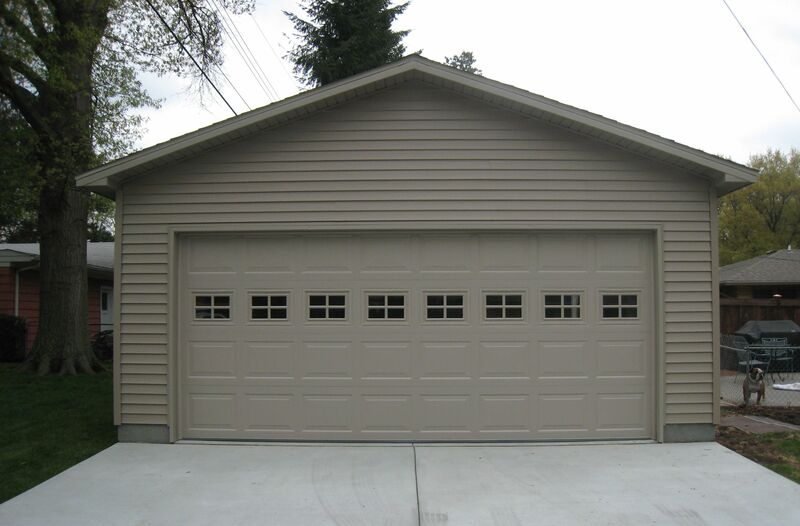 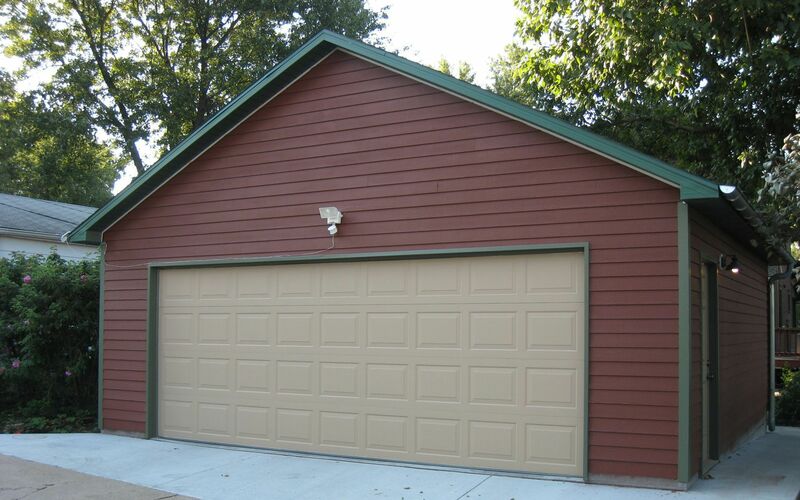 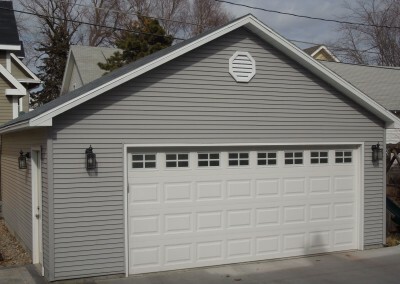 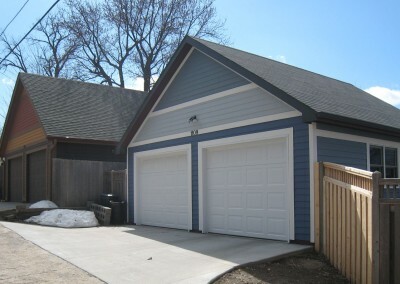 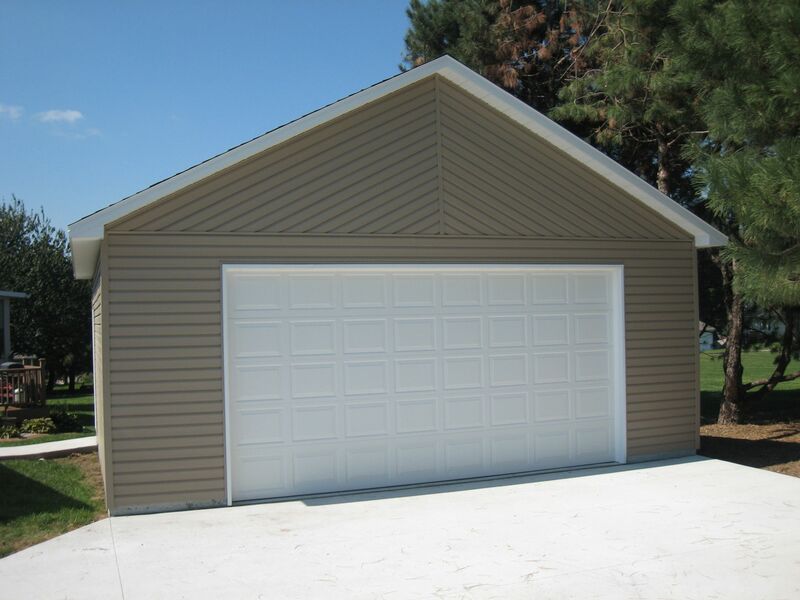 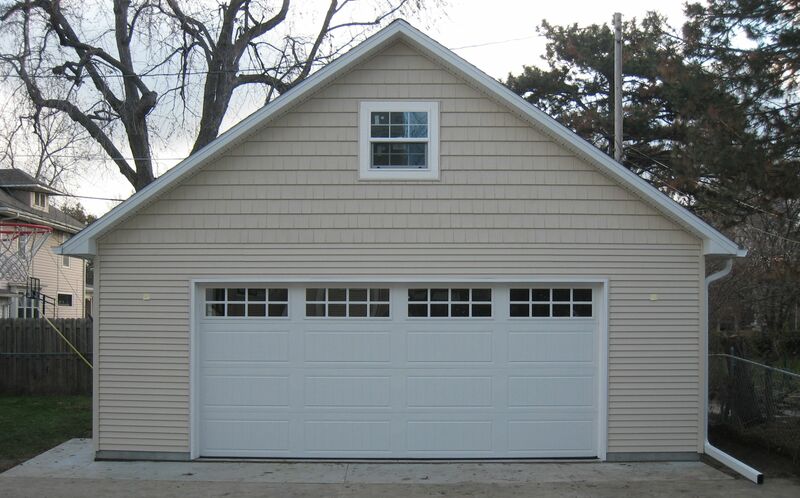 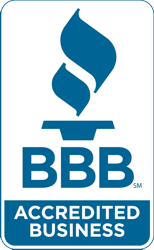 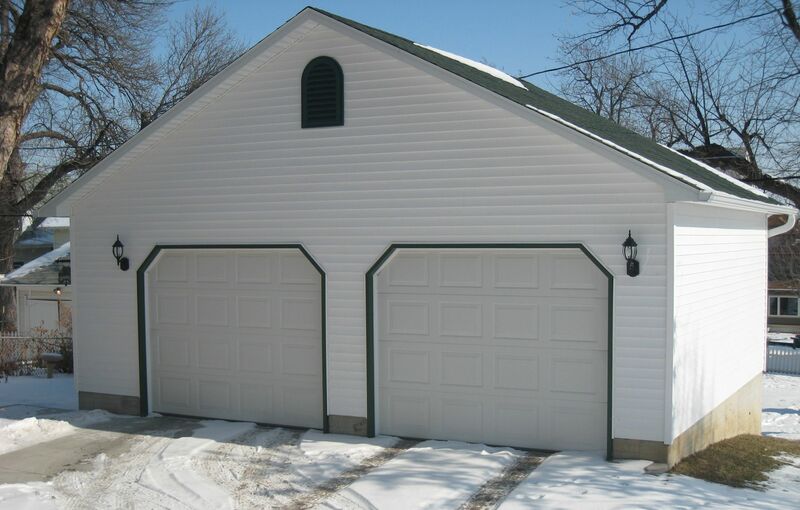 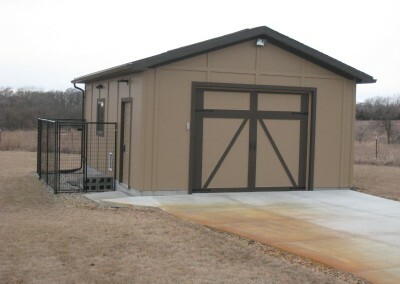 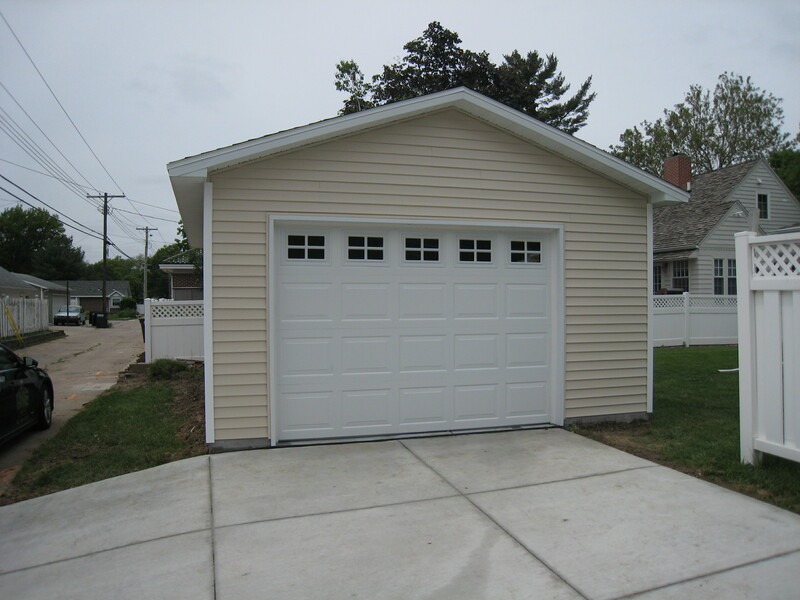 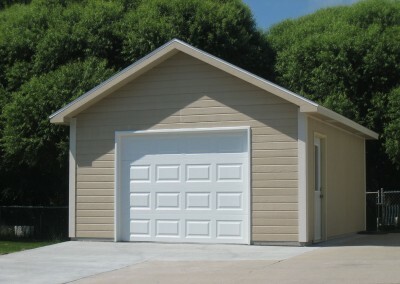 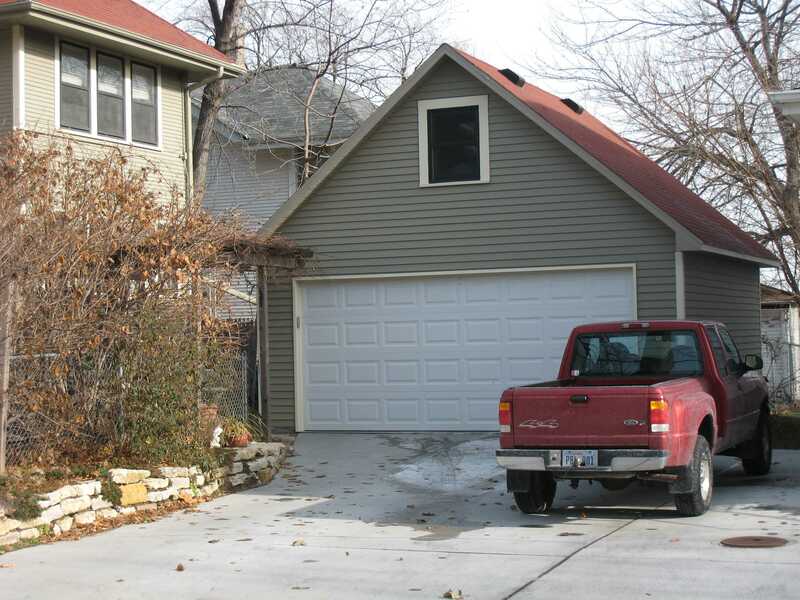 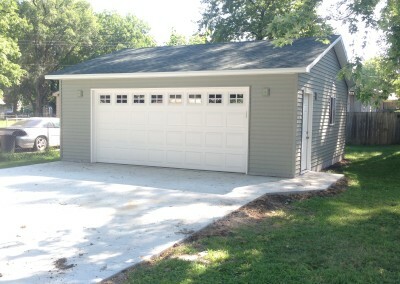 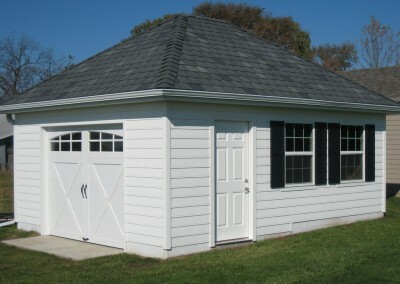 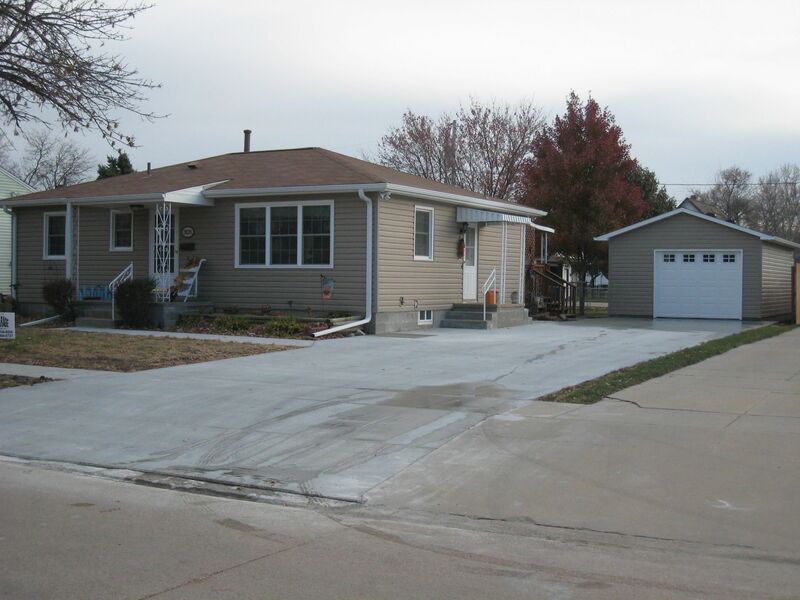 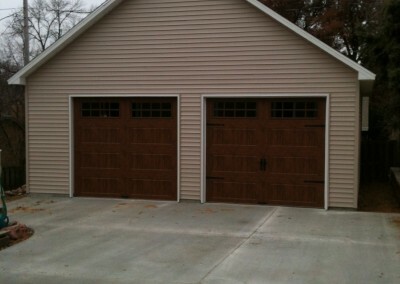 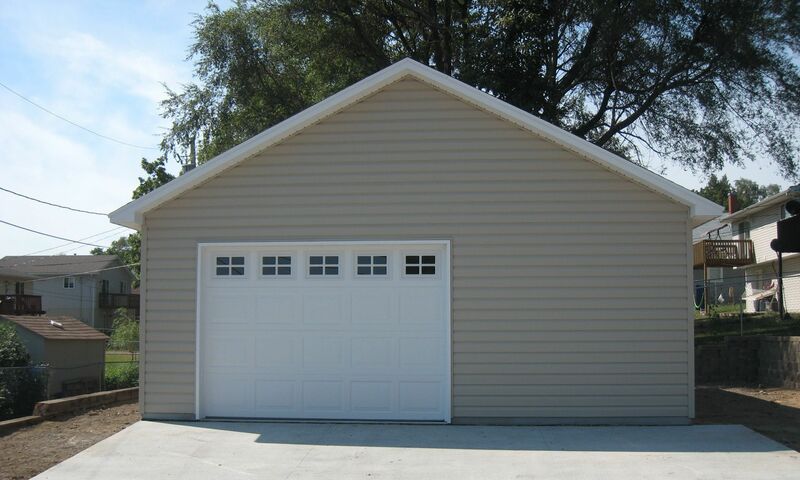 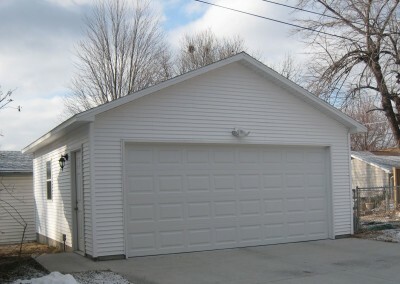 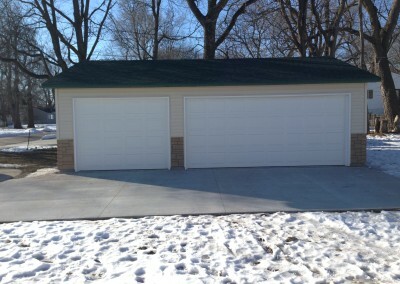 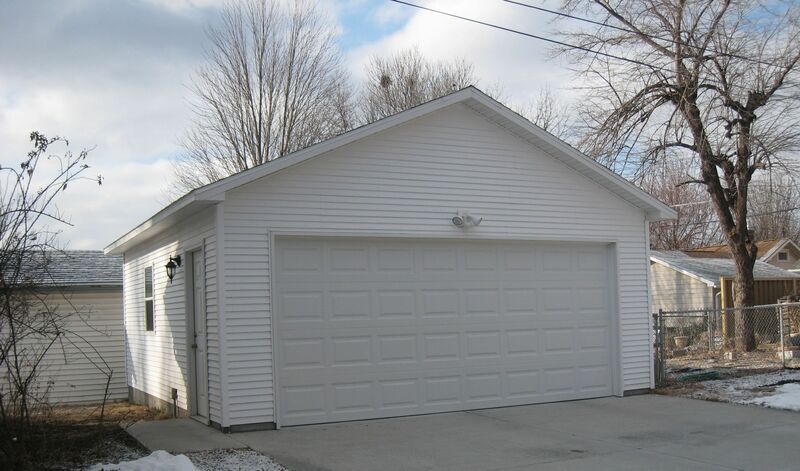 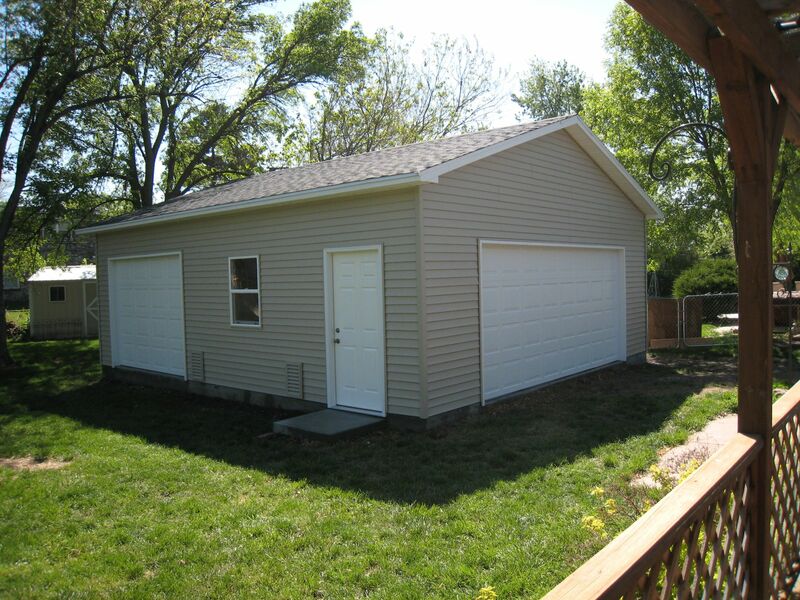 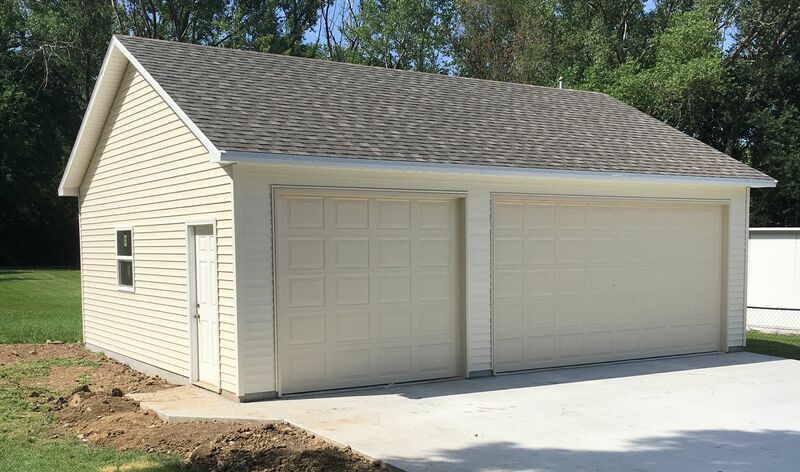 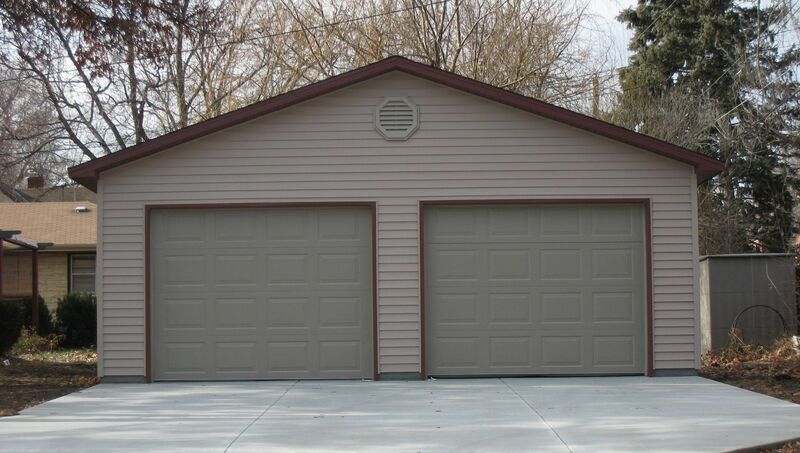 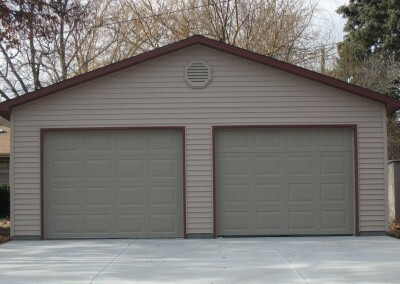 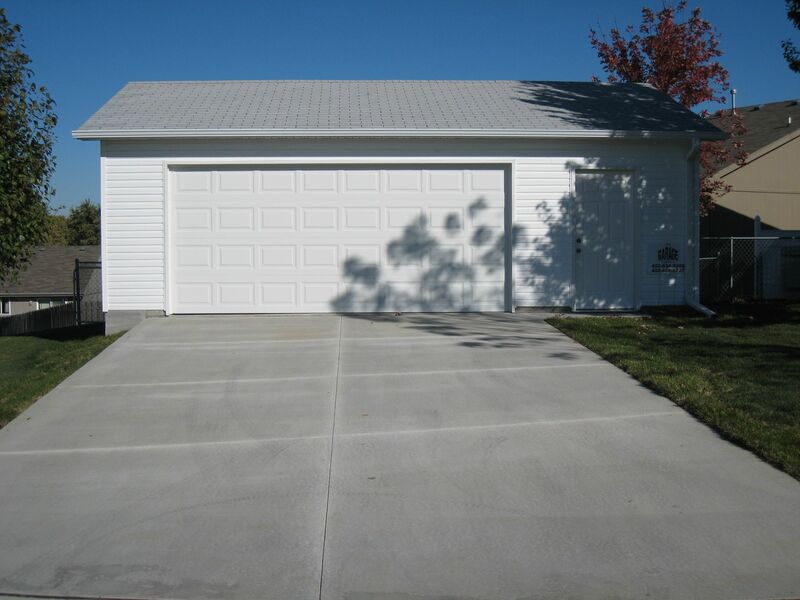 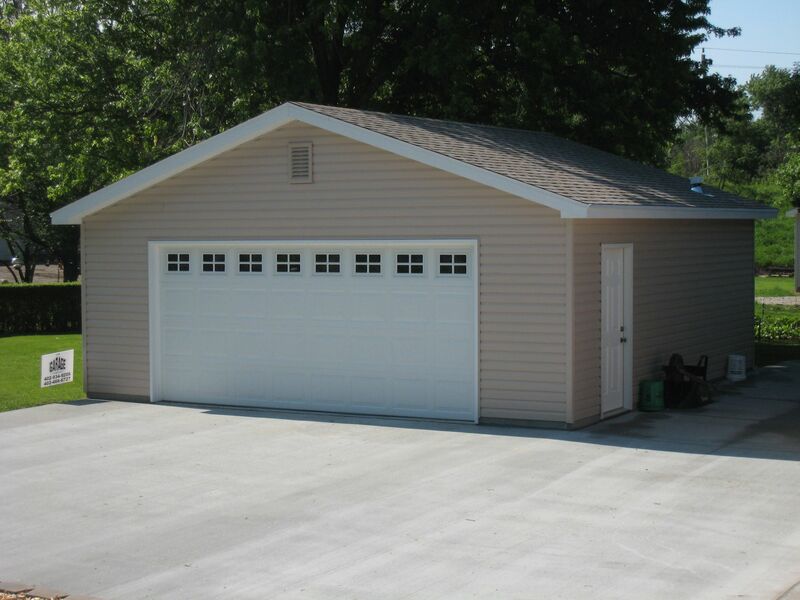 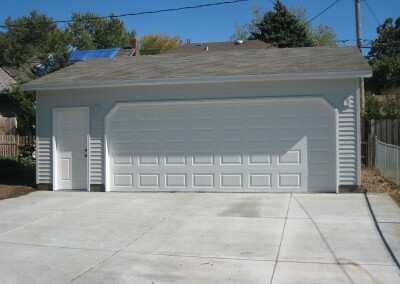 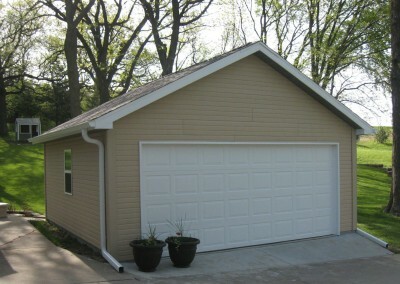 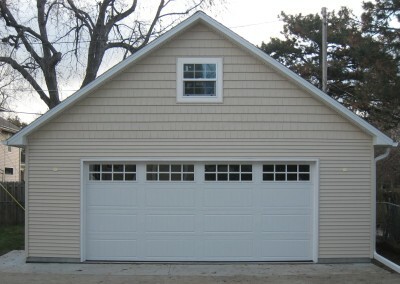 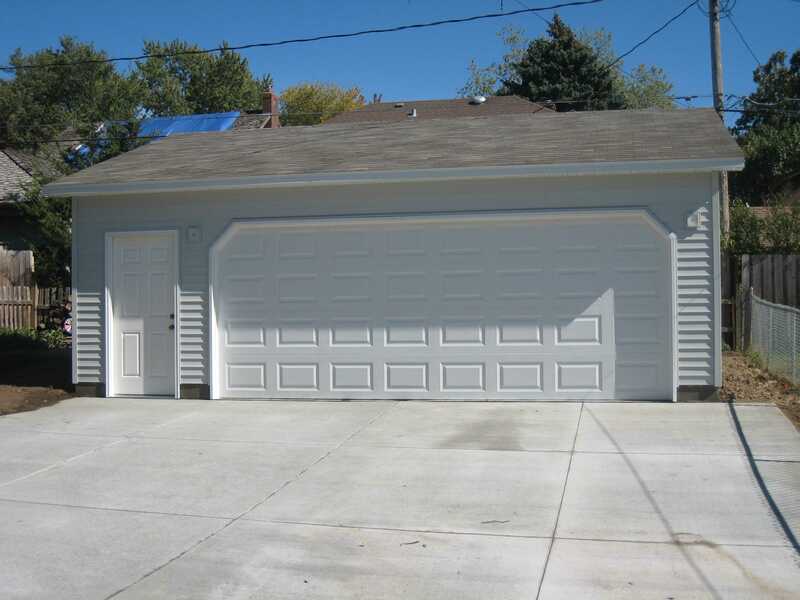 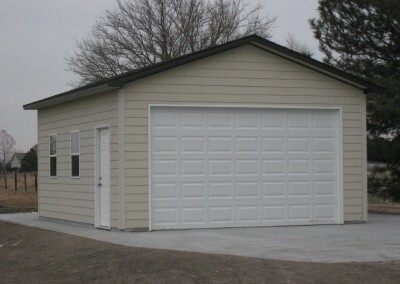 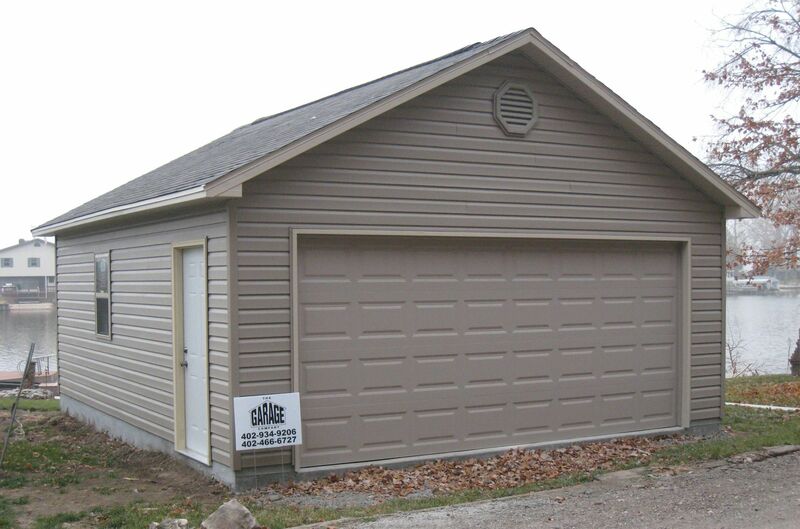 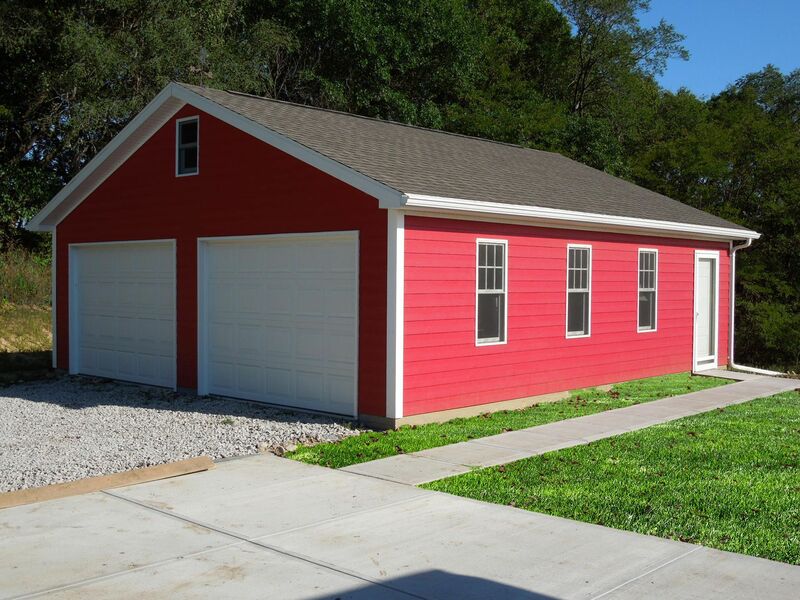 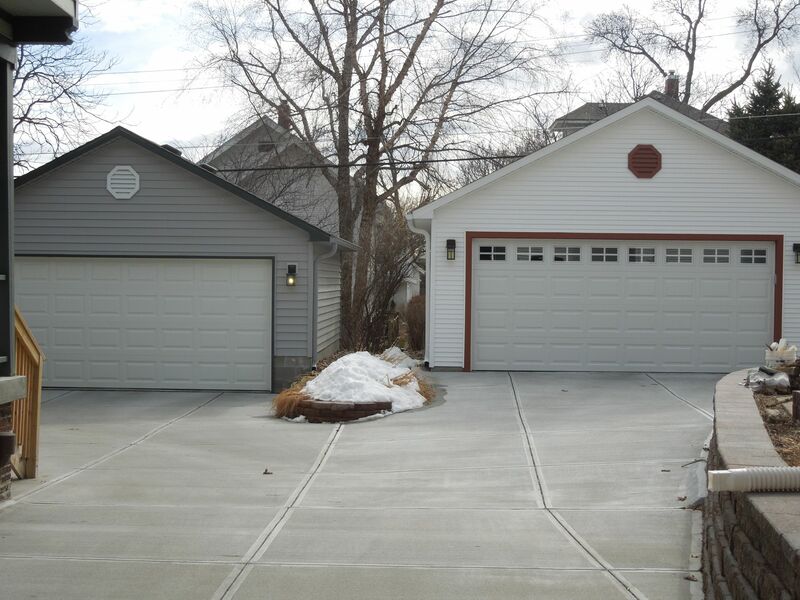 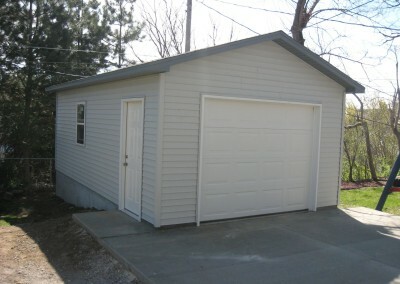 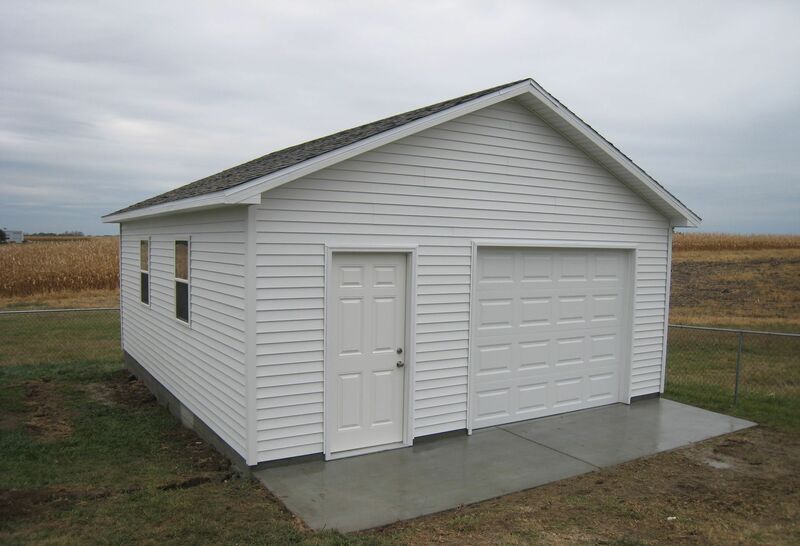 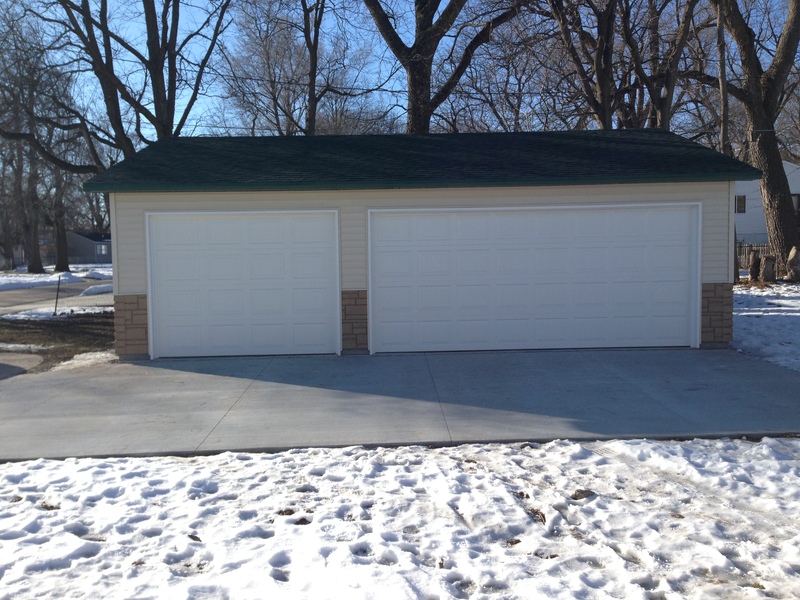 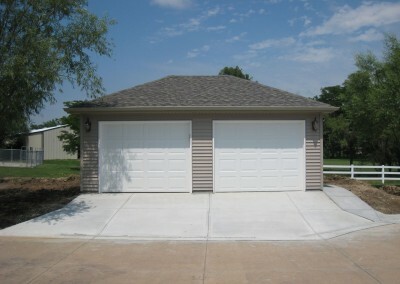 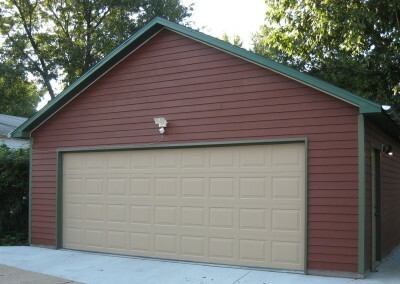 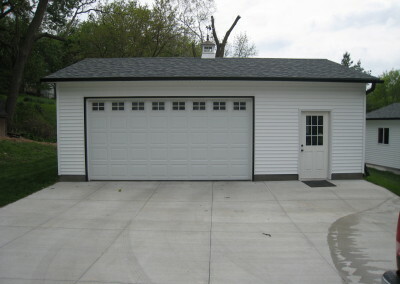 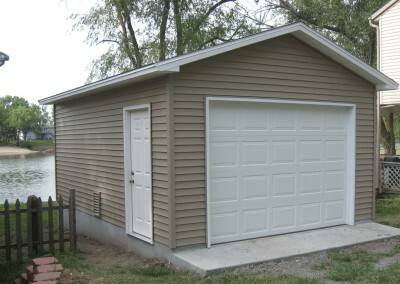 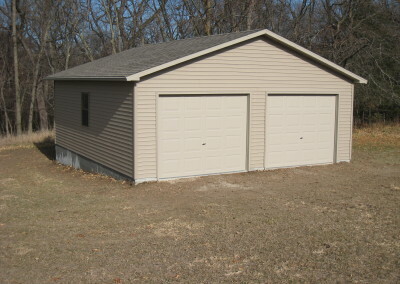 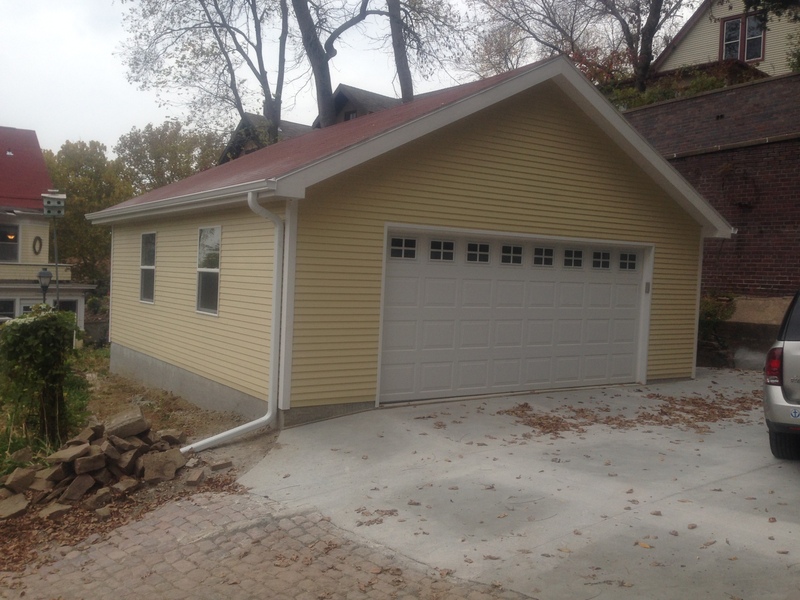 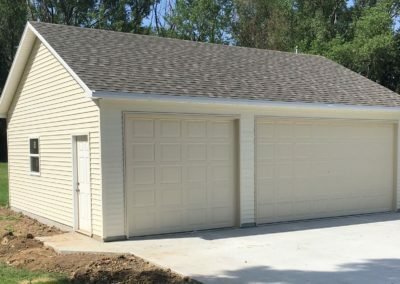 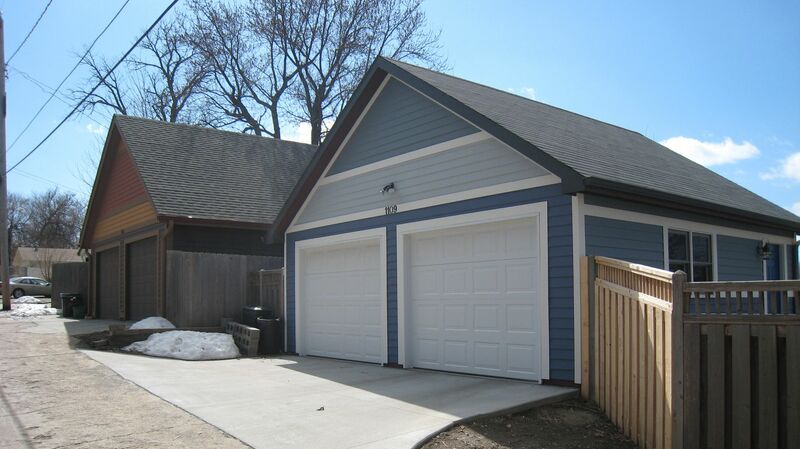 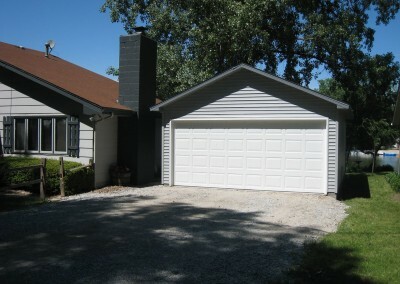 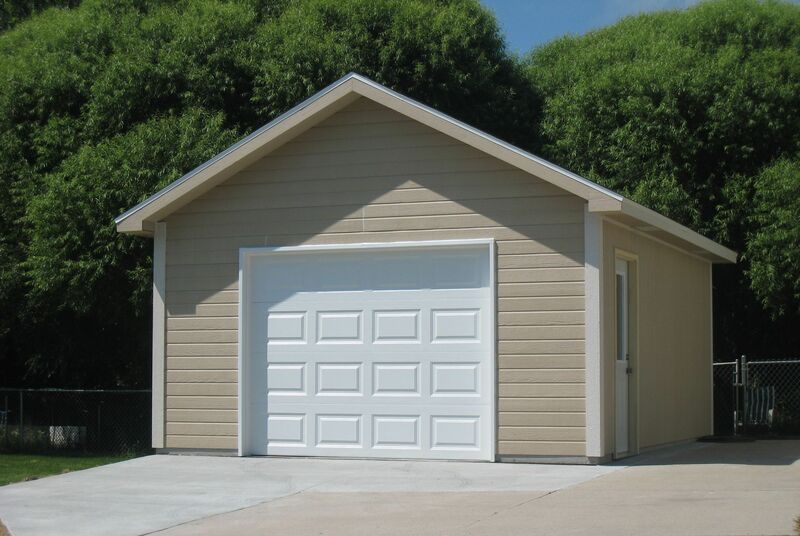 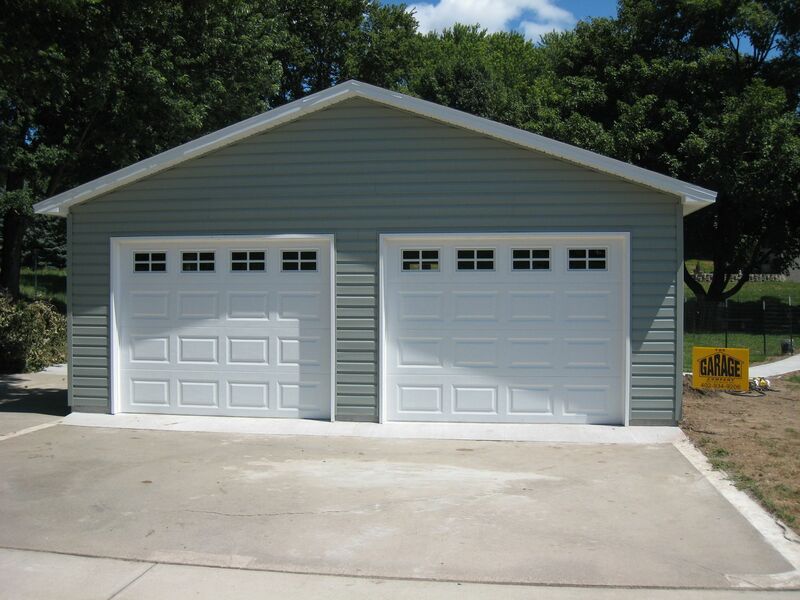 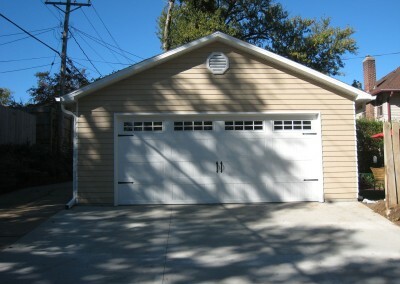 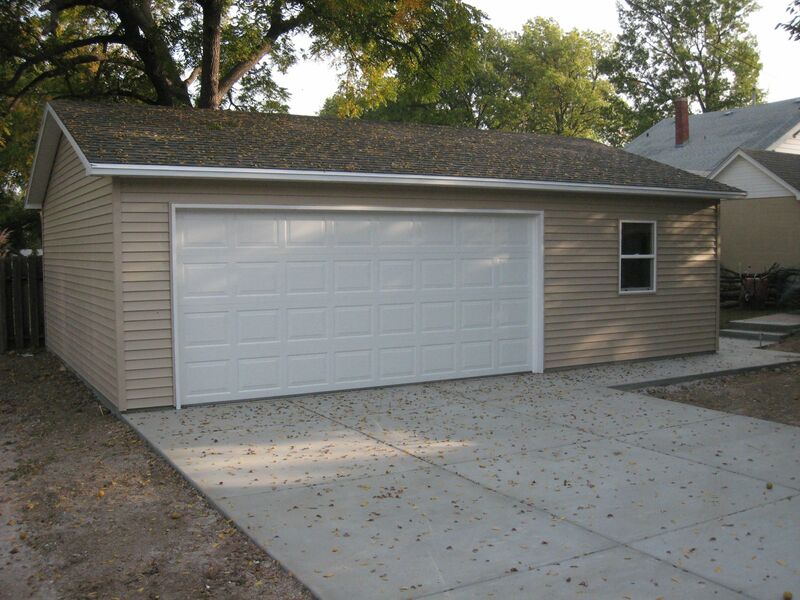 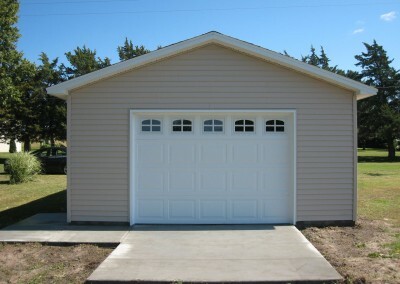 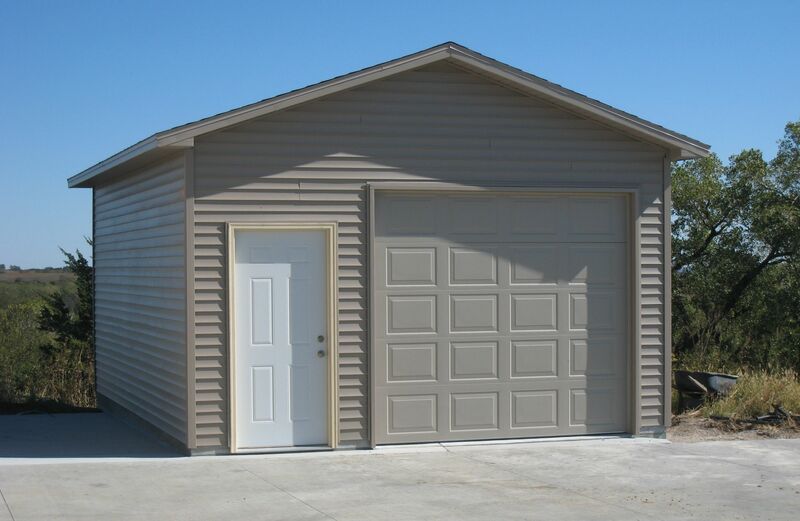 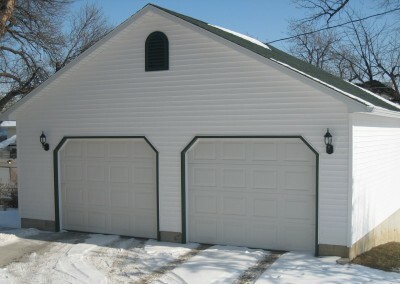 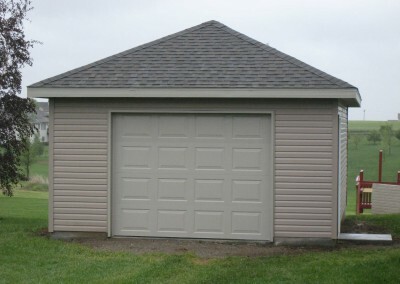 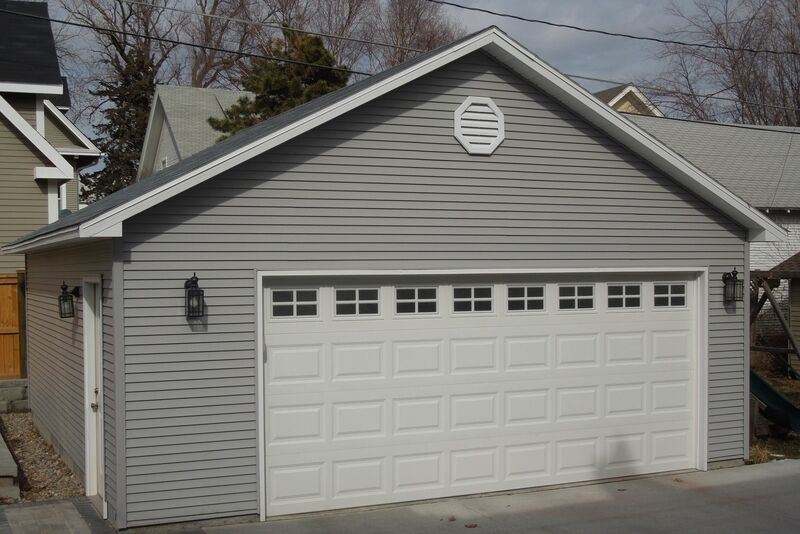 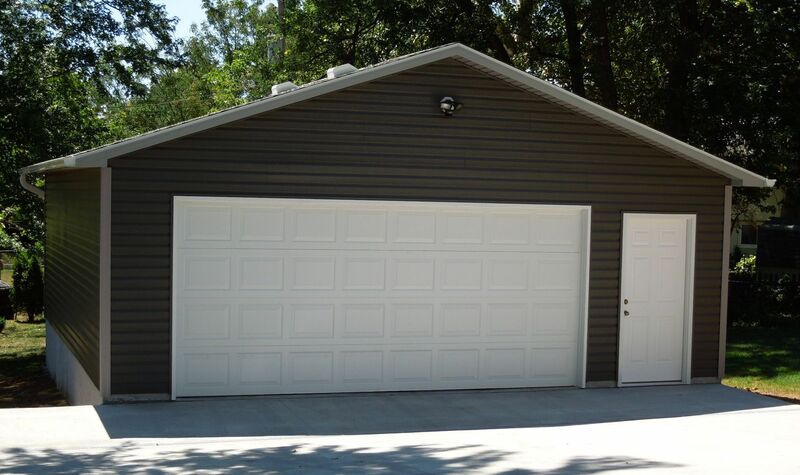 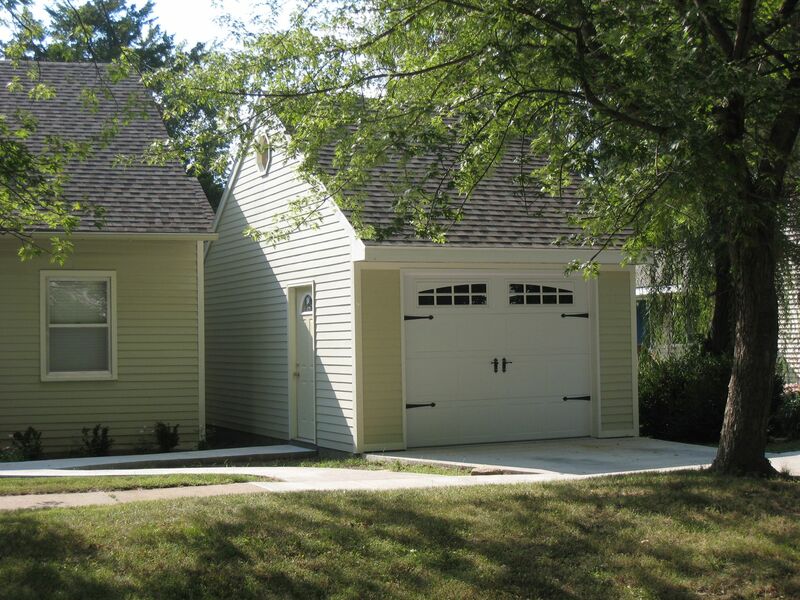 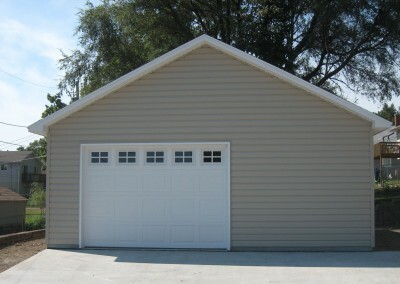 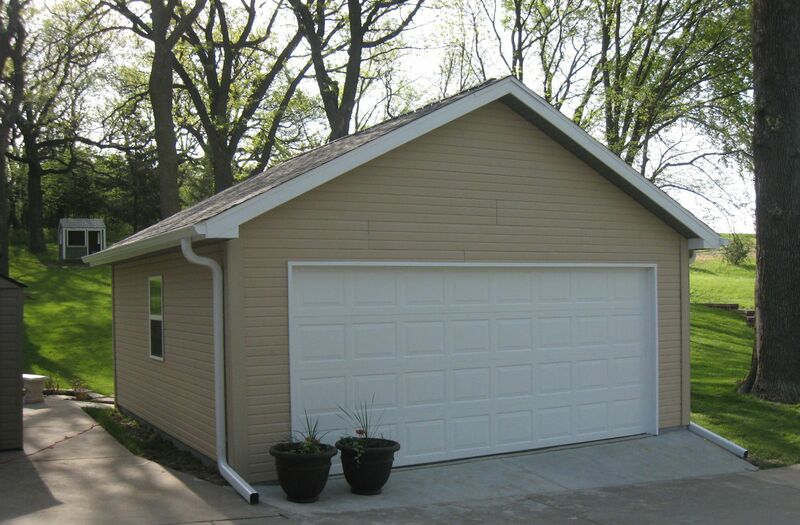 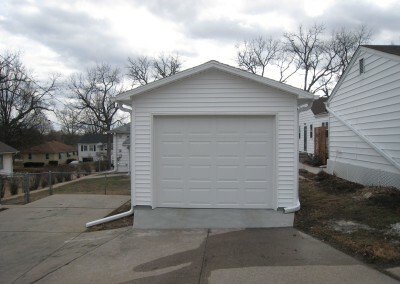 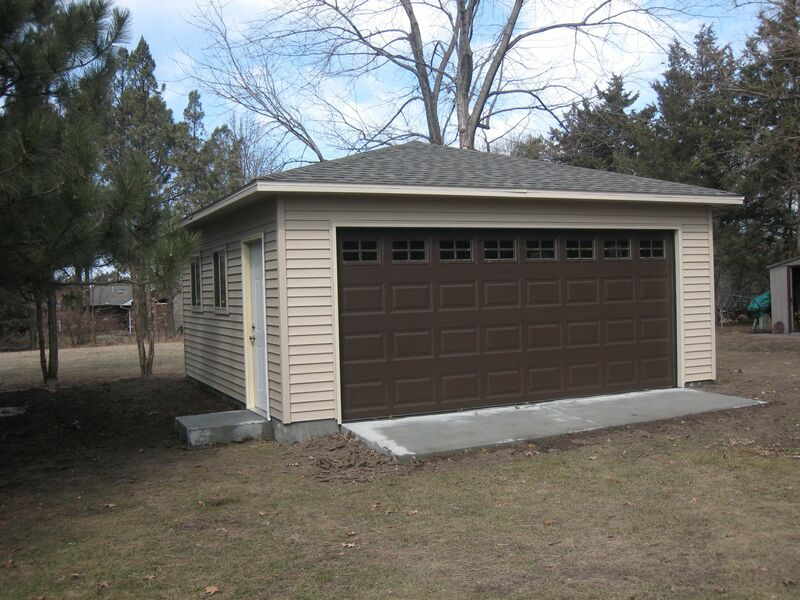 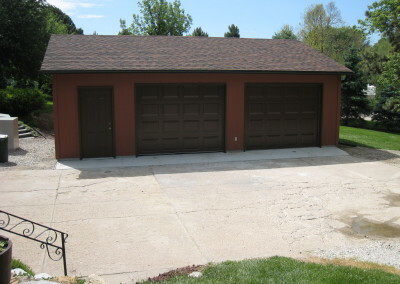 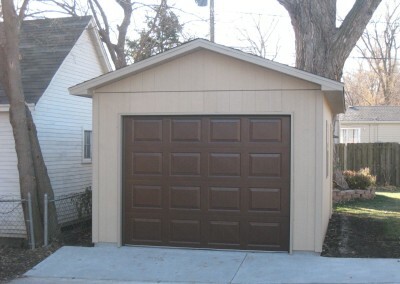 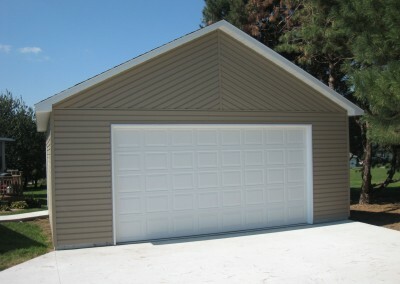 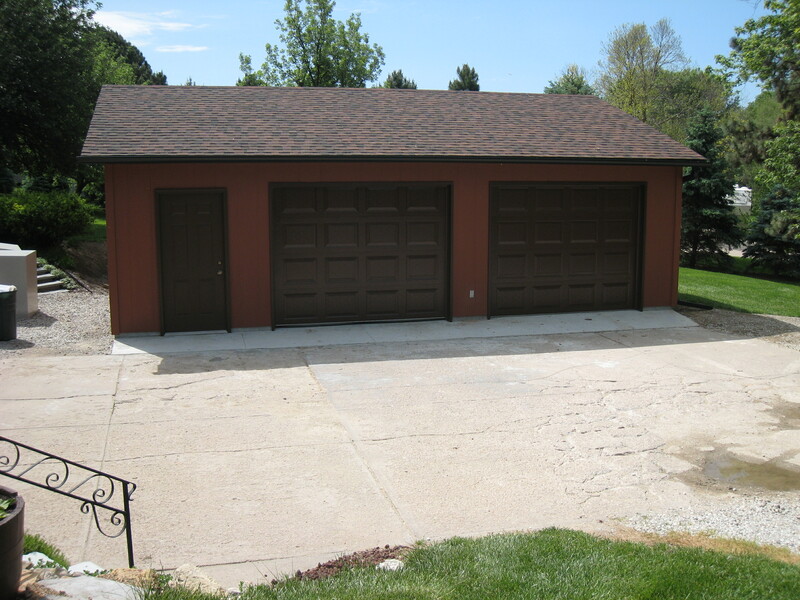 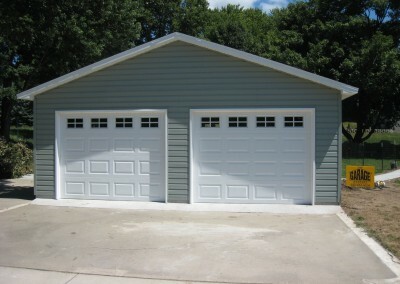 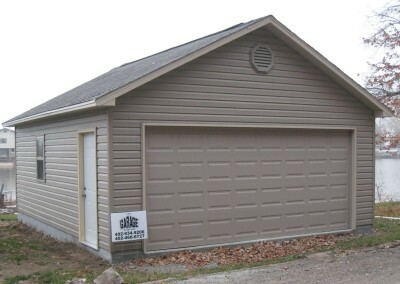 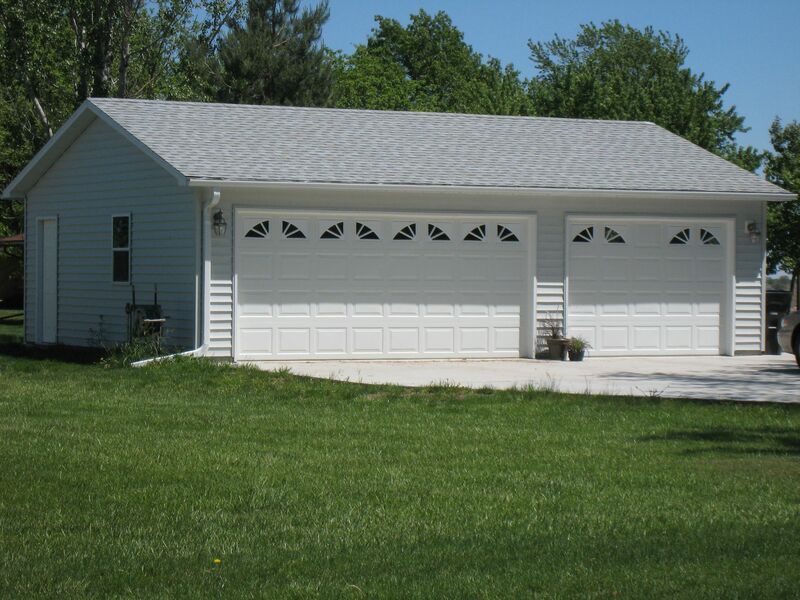 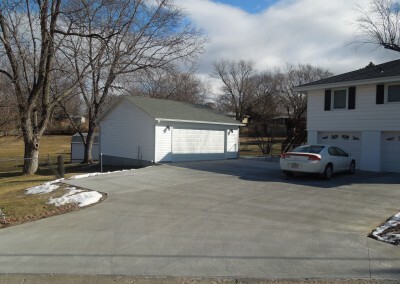 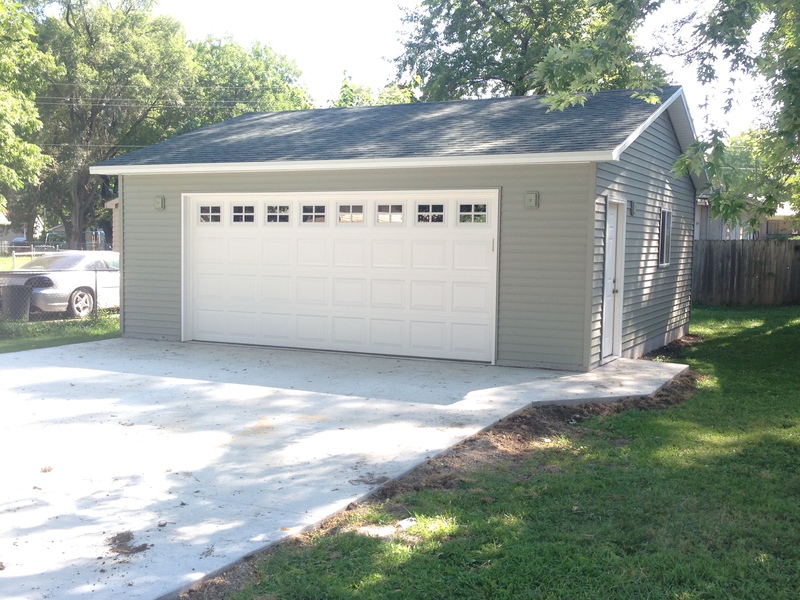 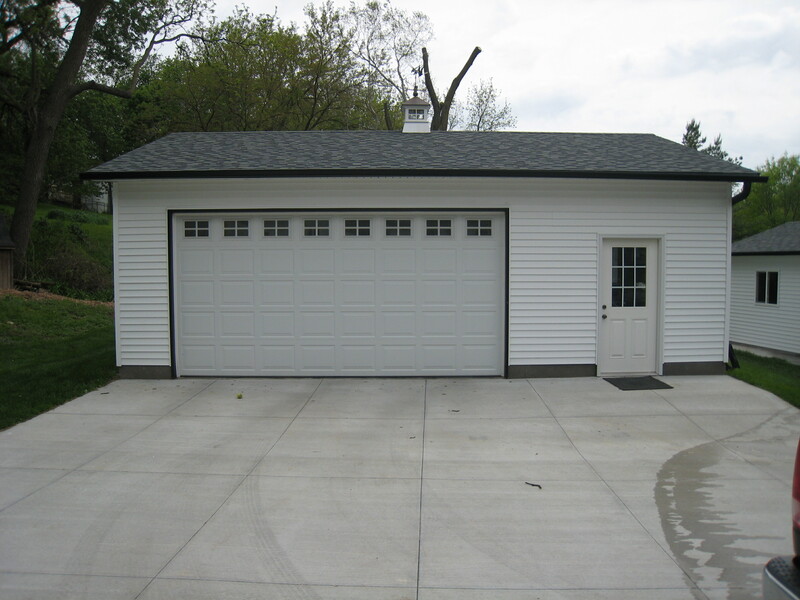 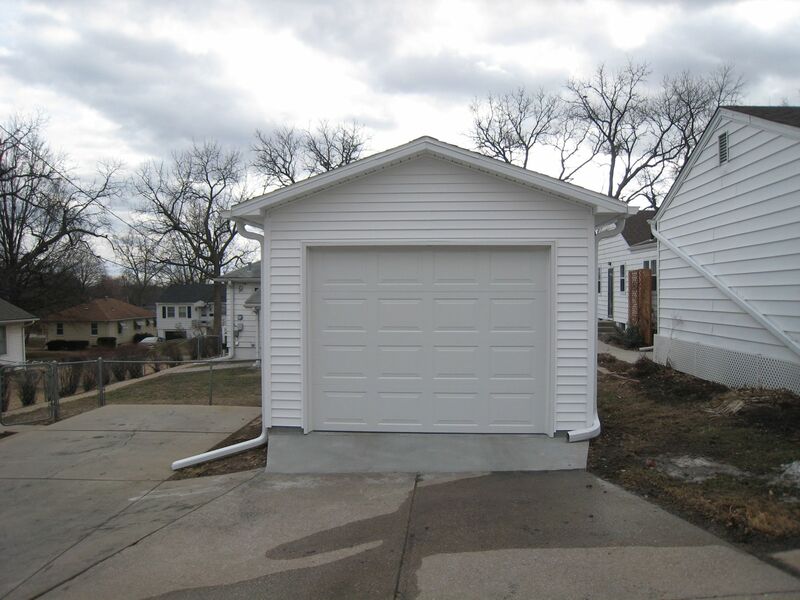 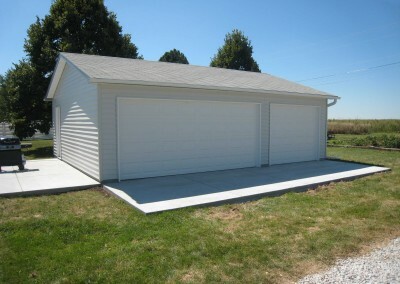 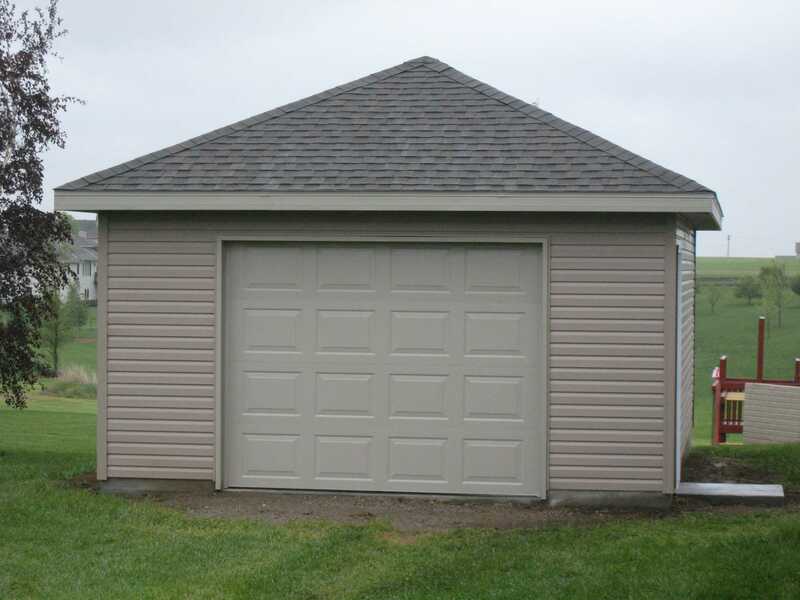 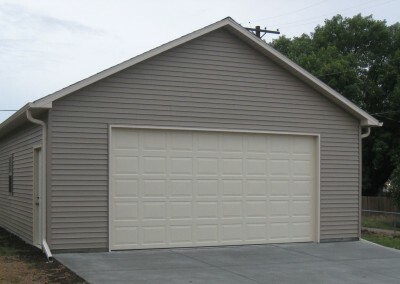 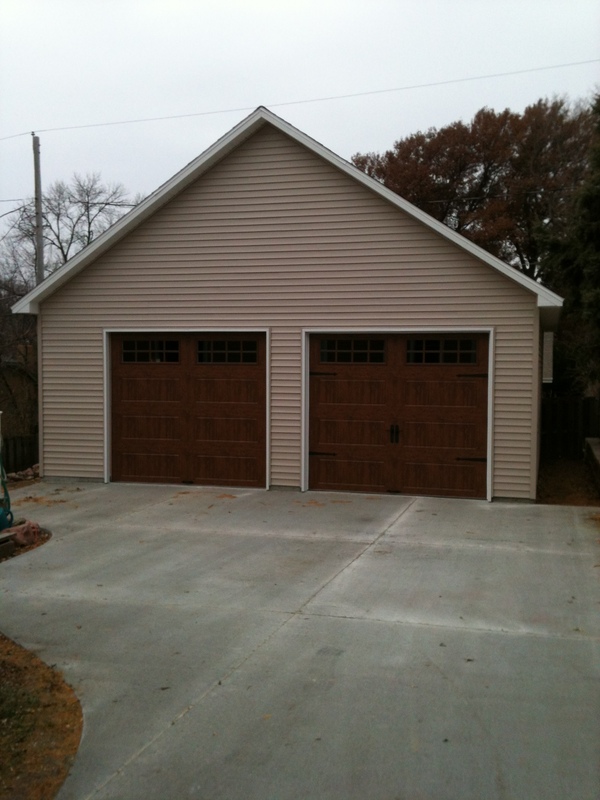 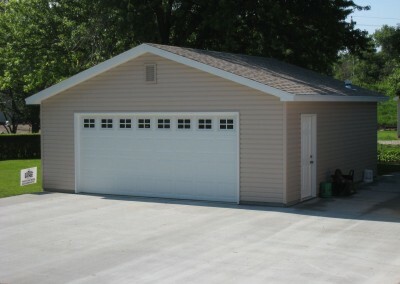 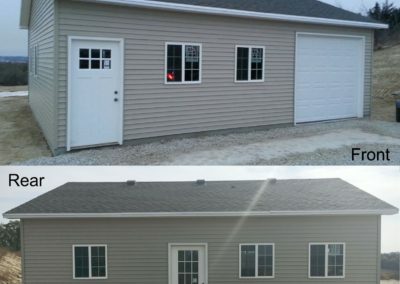 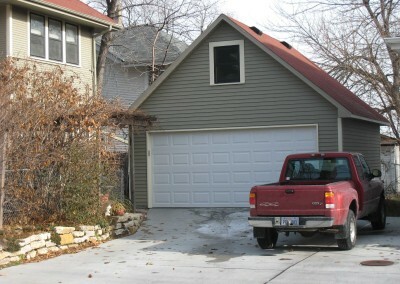 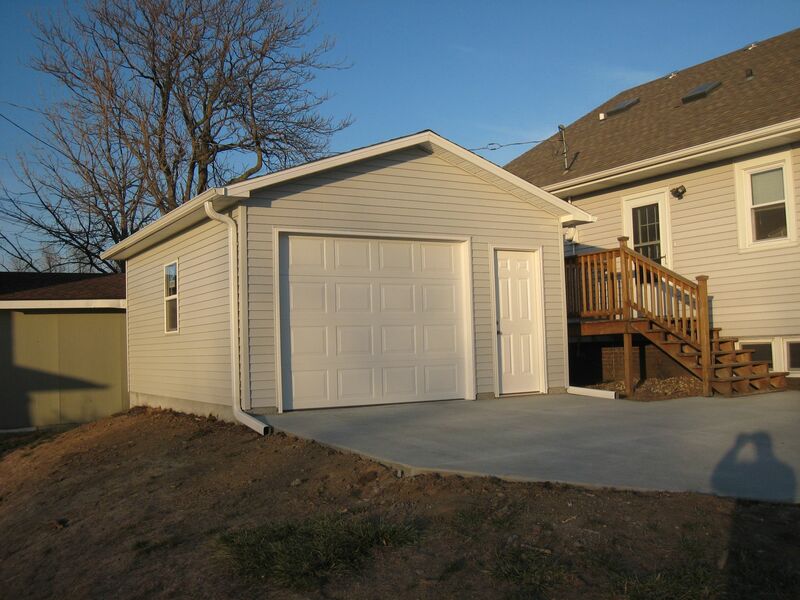 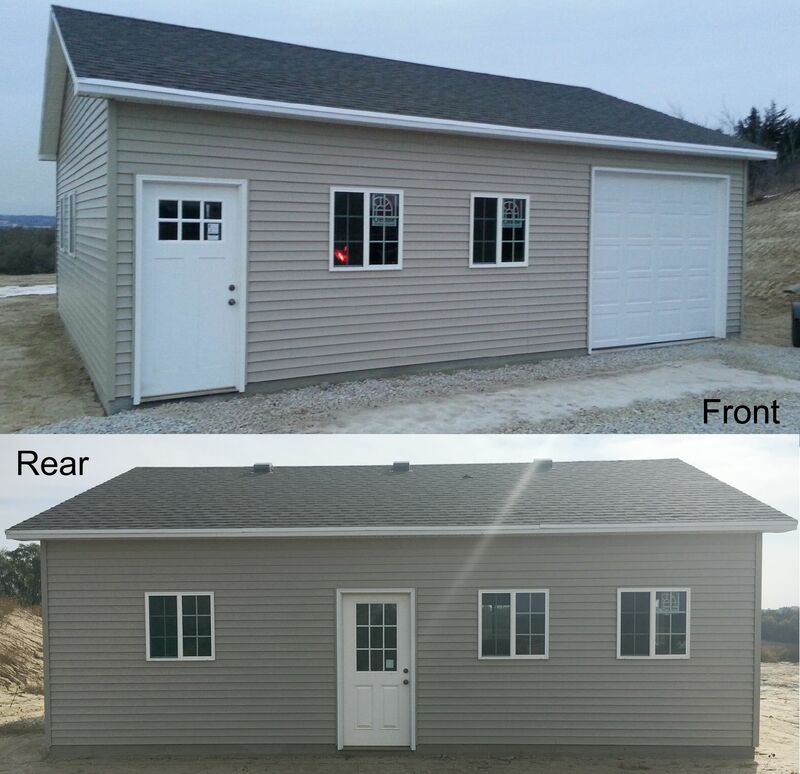 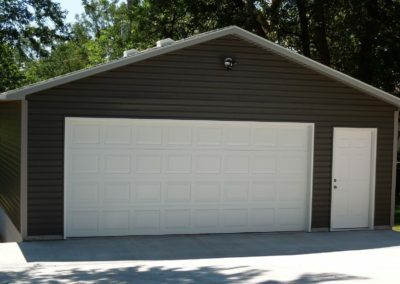 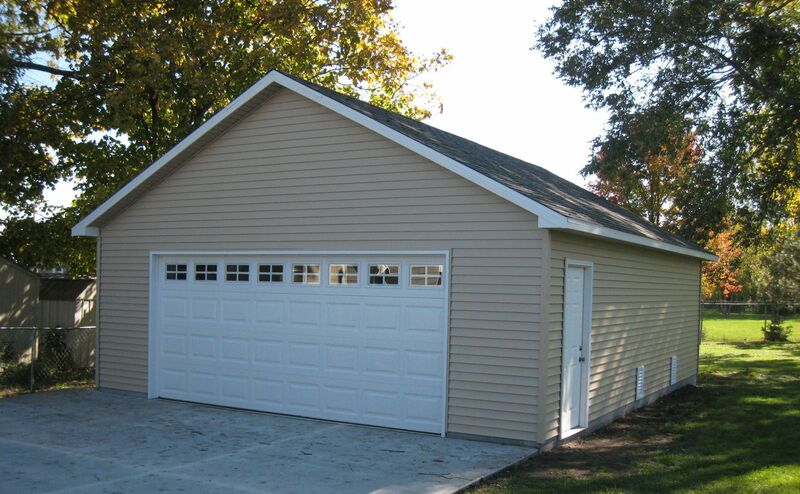 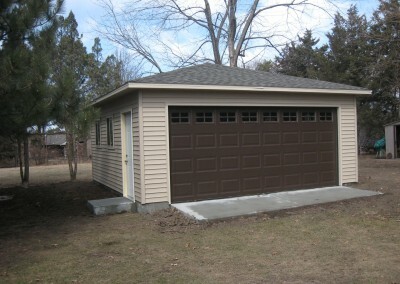 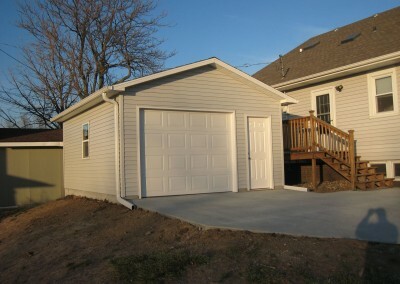 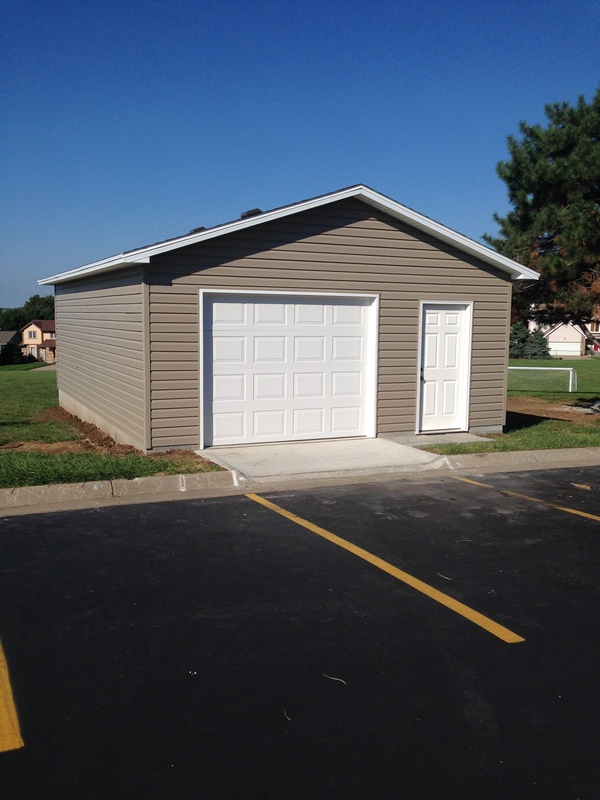 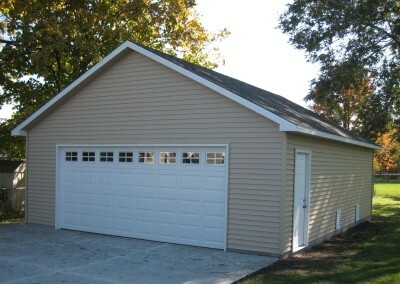 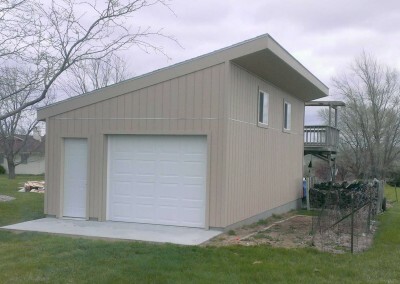 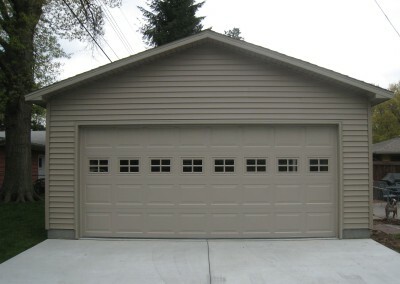 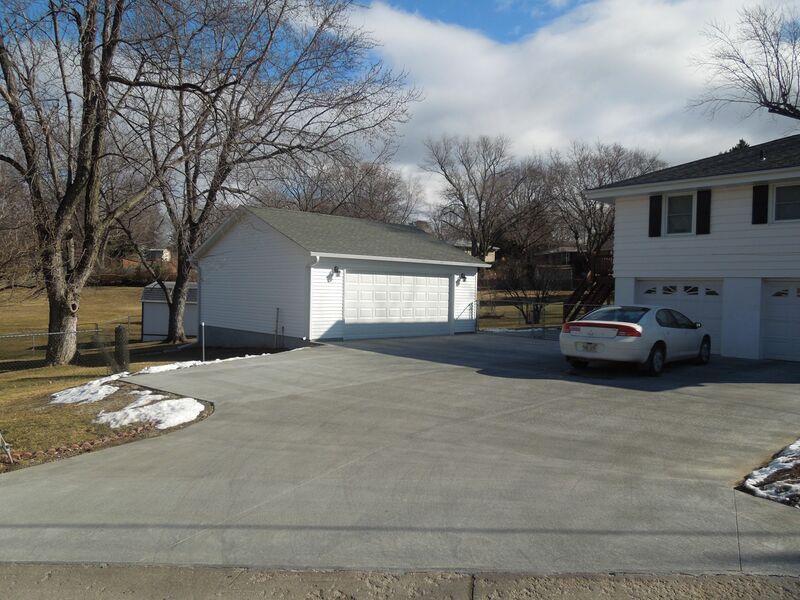 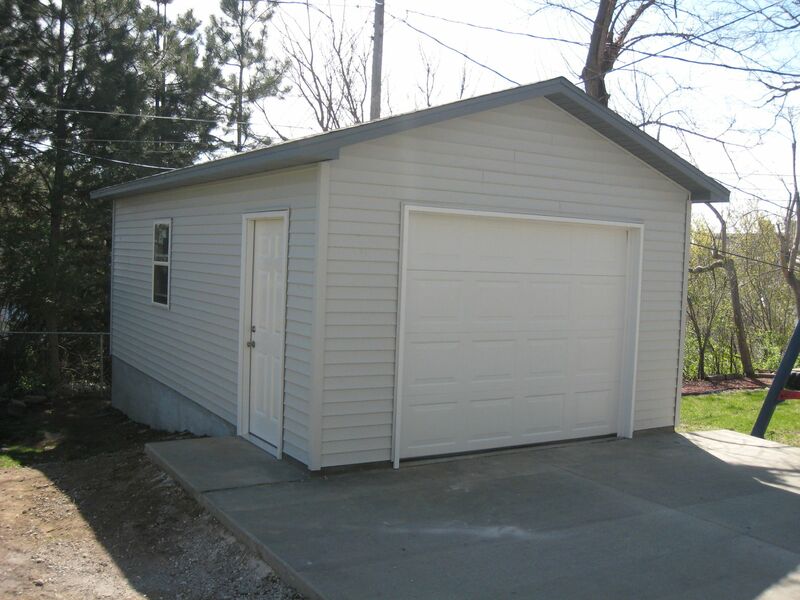 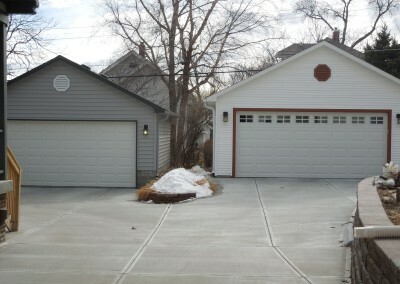 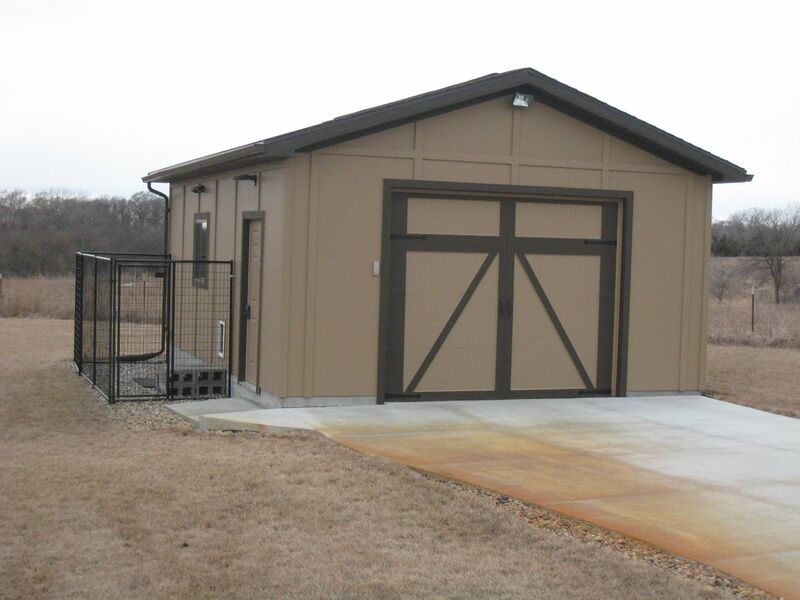 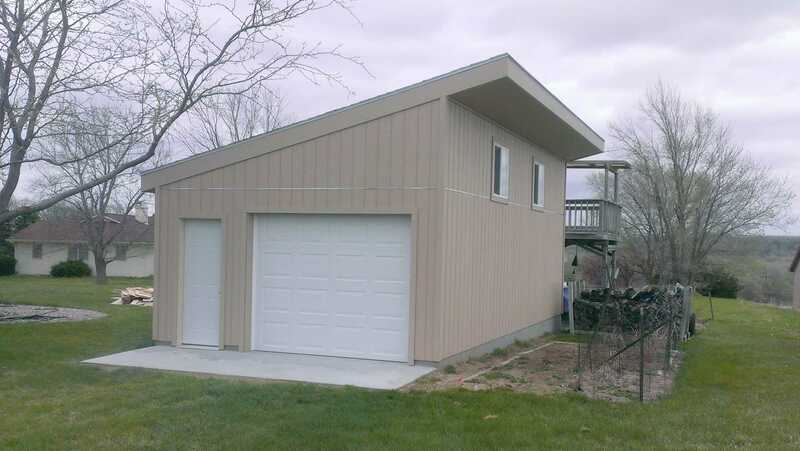 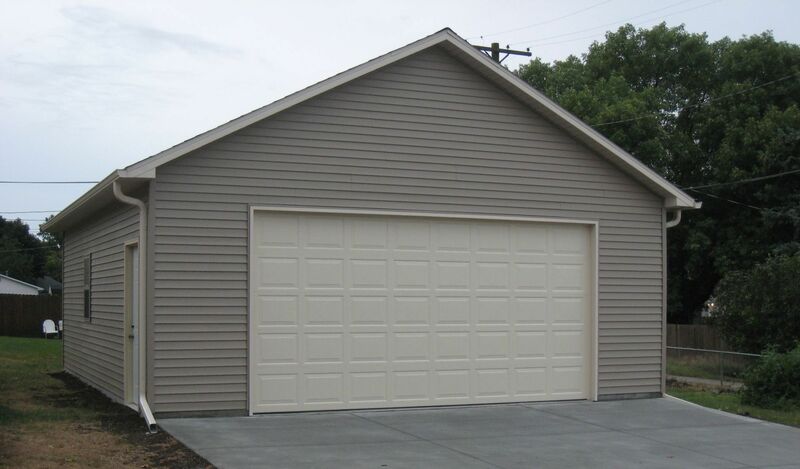 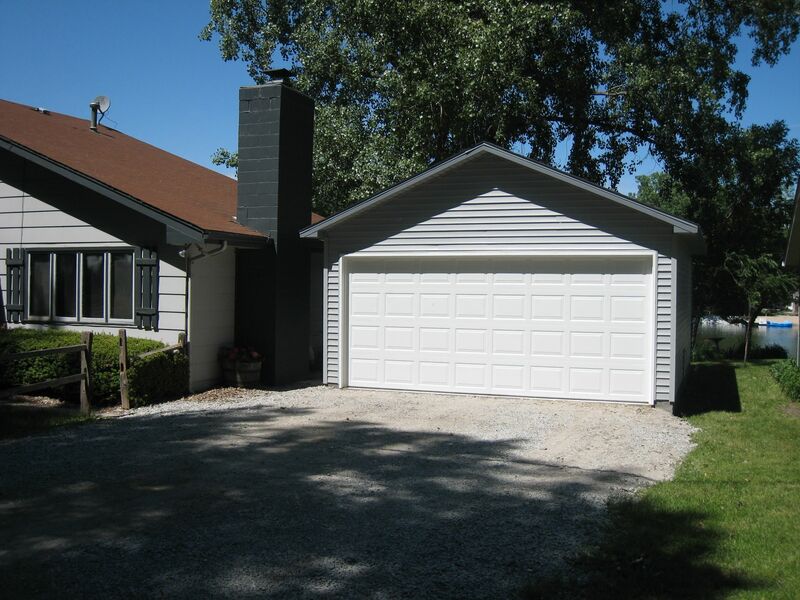 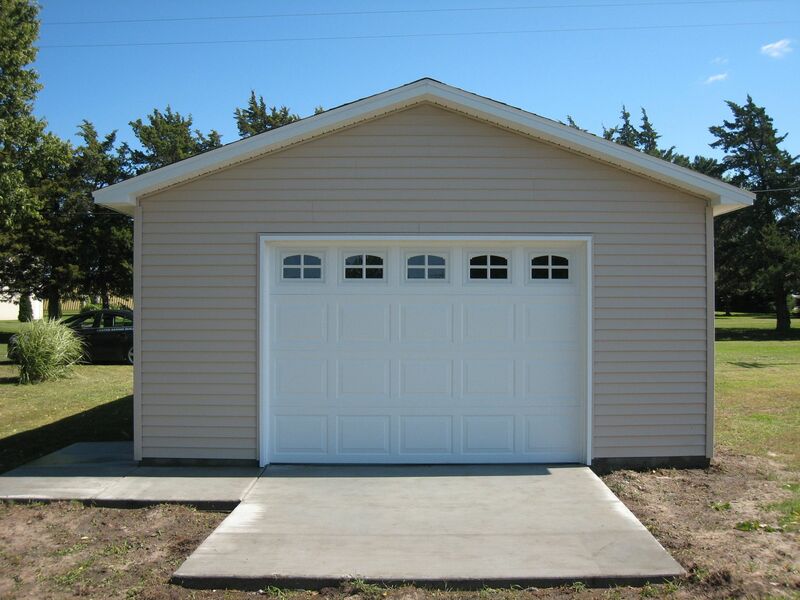 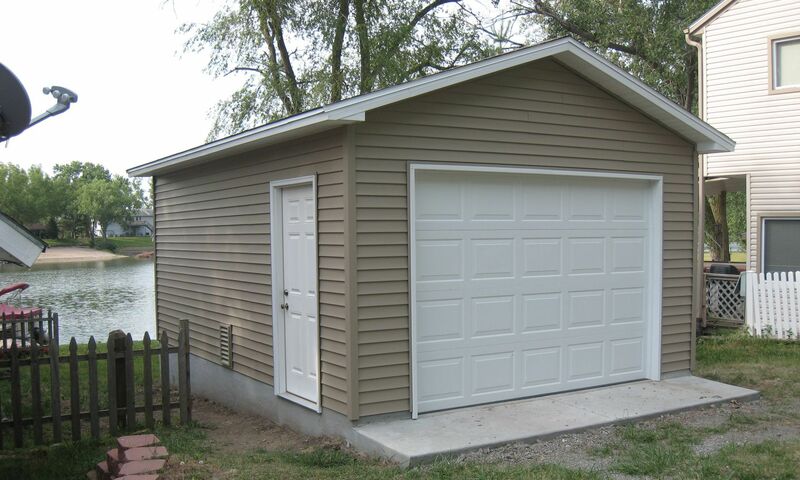 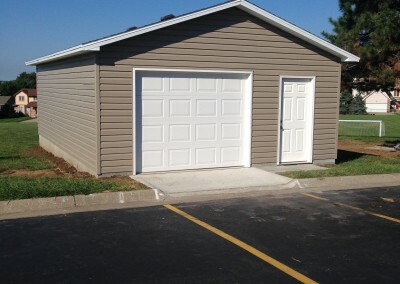 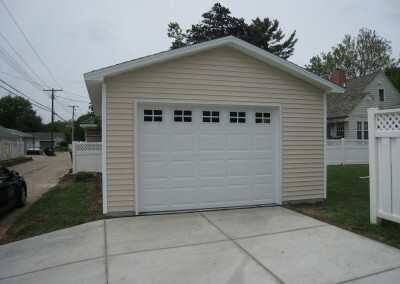 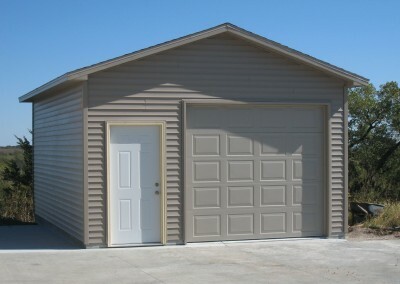 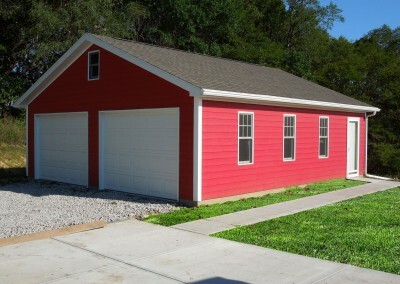 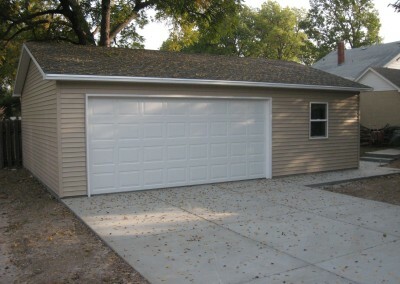 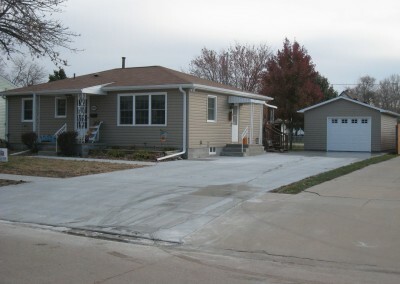 Call us today – we build Custom Garages to meet your needs. 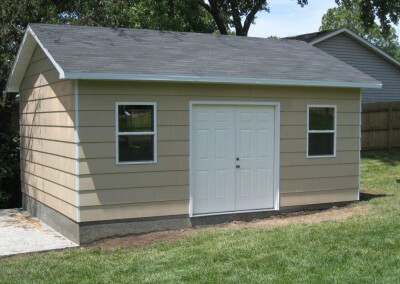 24×24 Both Built By Us!